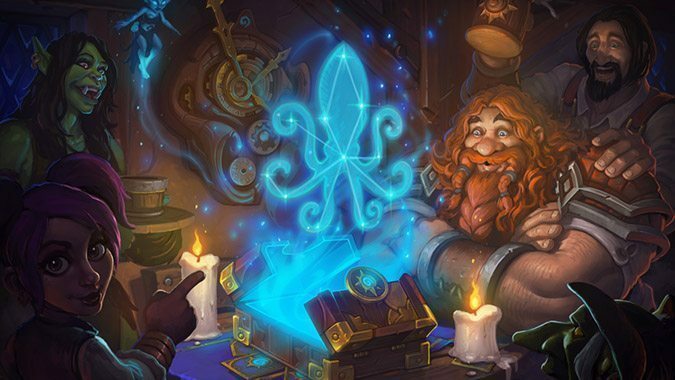 Hearthstone Production Director Yong Woo has left Blizzard to join Second Dinner, the new studio helmed by former Hearthstone Game Director Ben Brode. 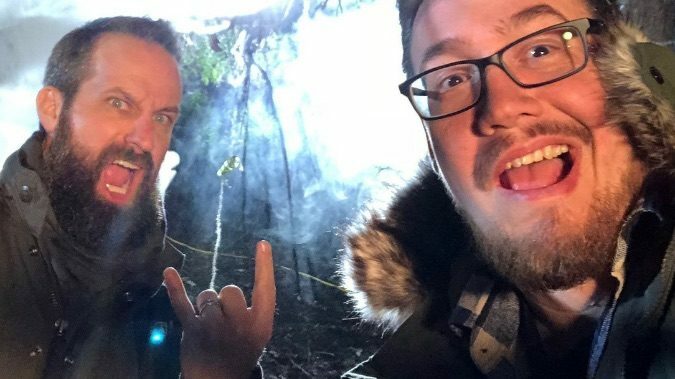 Update: This is the teaser that keeps on teasing. 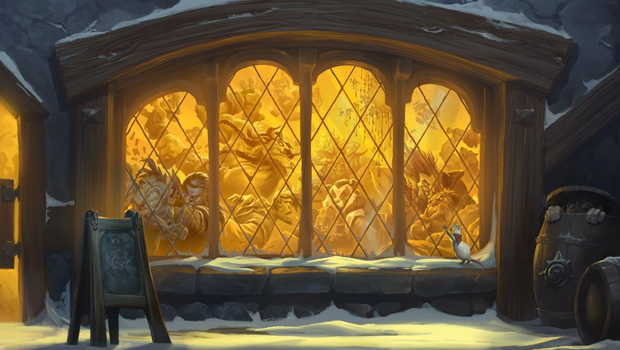 It's about time for some new Hearthstone goodness and it seems the Blizzard devs agree. "NOOOOOOOOOOOOOOOOoooooooooooooooo...!" 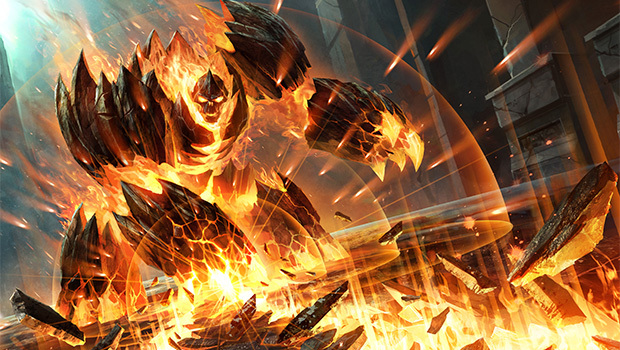 Those were the first words out of my mouth when I read about the upcoming changes coming to Hearthstone. 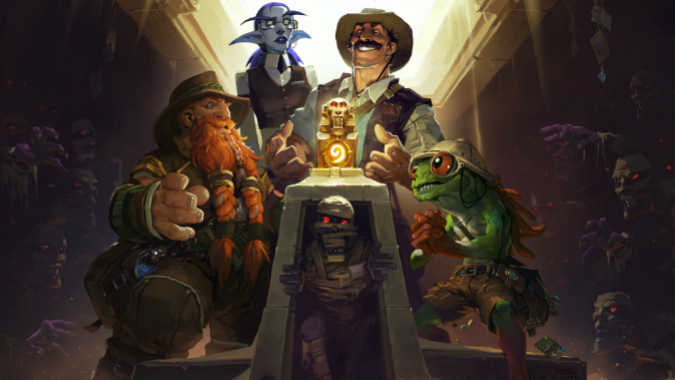 The League of Explorers, Hearthstone's latest adventure pack, will release its first wing later this week.